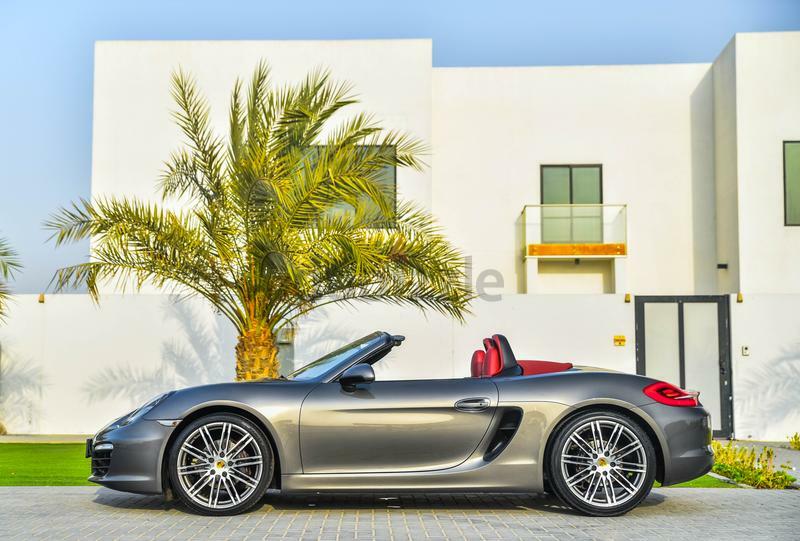 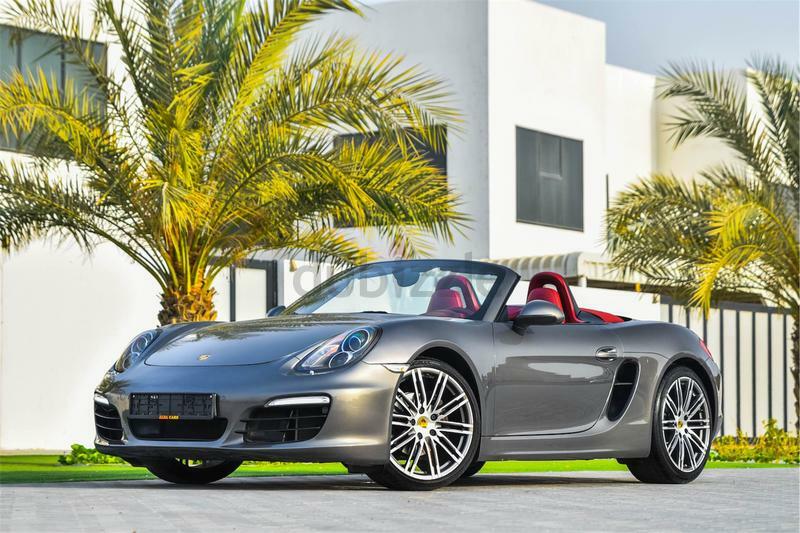 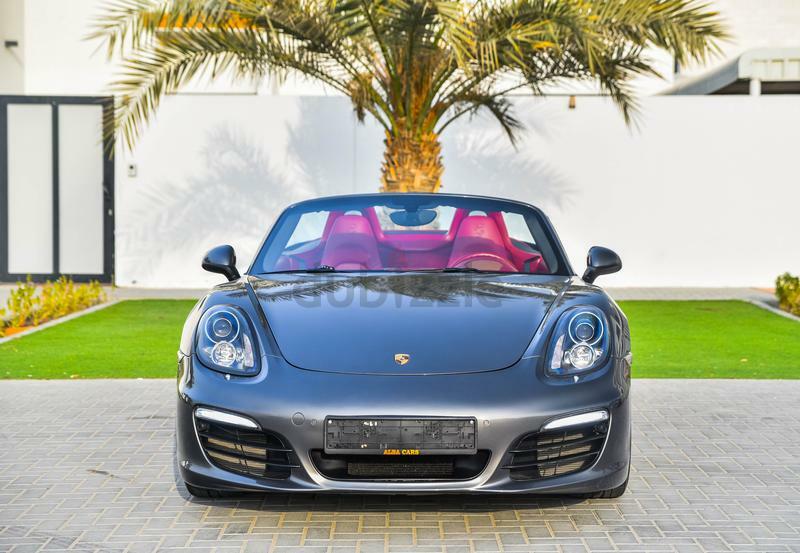 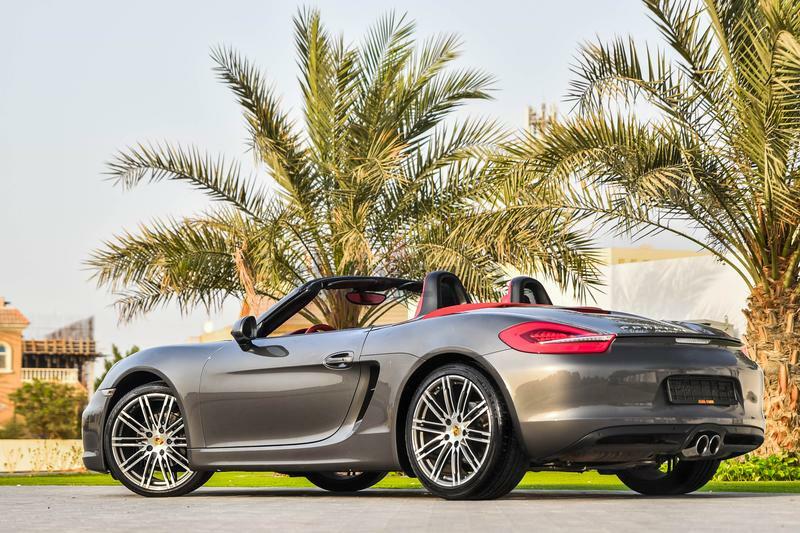 The Porsche Boxster is an iconic sports car that is sure to navigate you smoothly around every corner of Dubai. 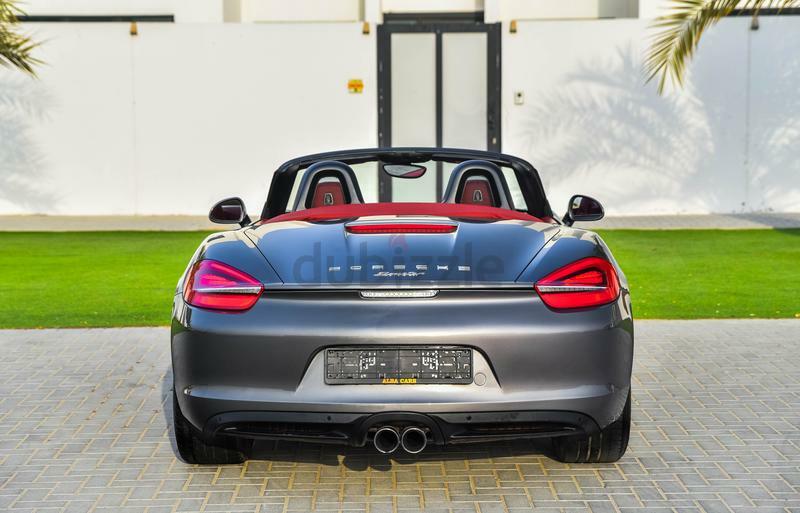 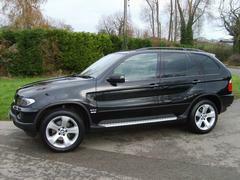 The 2.7L V6 hand made German engine will leave the senses tingling and adrenaline pumping. 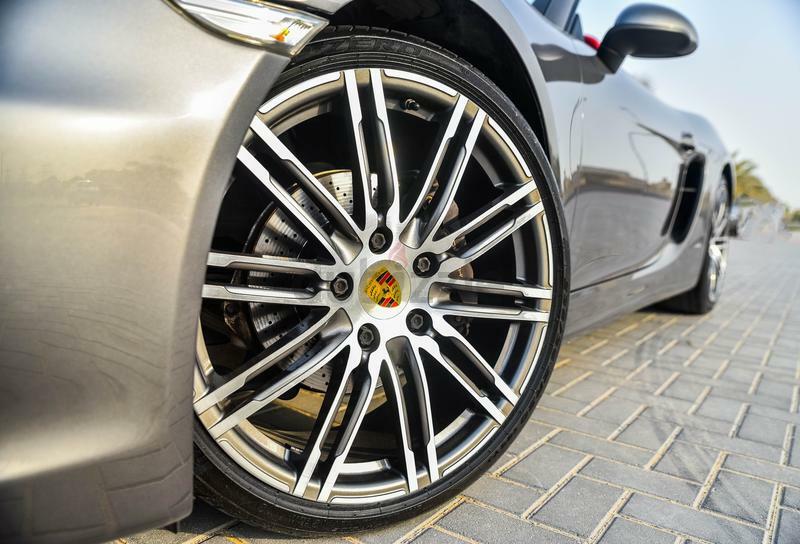 Easy to park in tights spaces, and ultra fast along Dubai's fast paced roads, it's as sensible as it is extravagant. 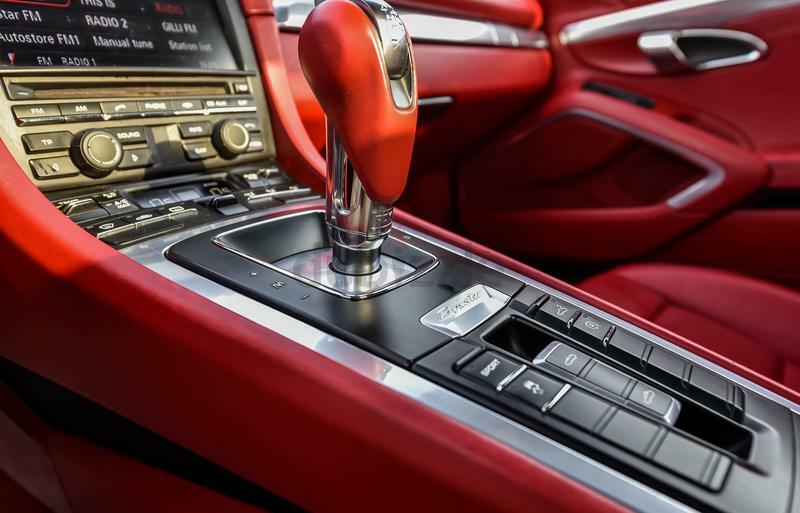 A striking grey colour with elegant red leather, giving you the ultimate feeling of luxury that you deserve.